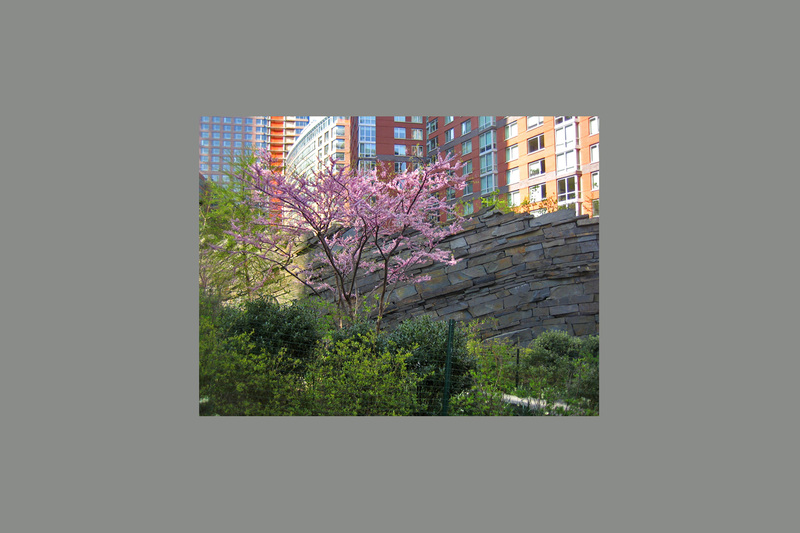 Teardrop Park is a 1.9 acre park located in lower Manhattan’s Battery Park City. The park is a recreation of a native Catskill woodland of upstate New York. 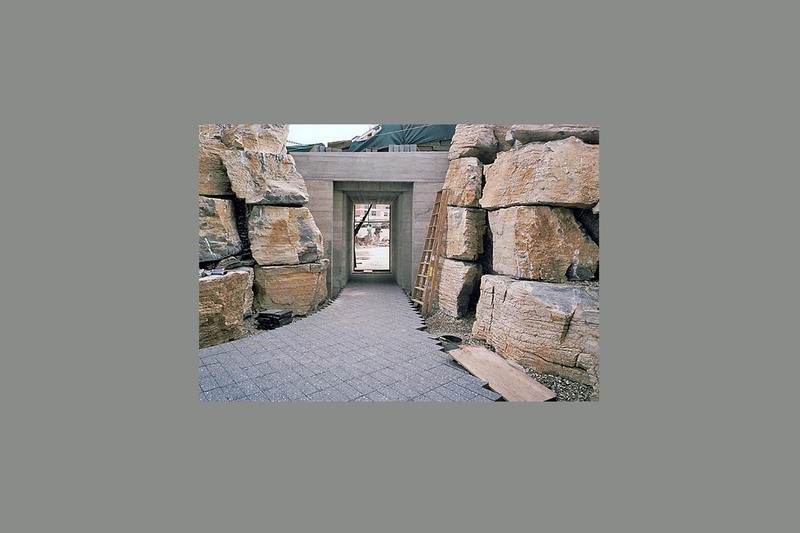 Its main feature is a 17-foot high,180-foot long wall evoking a natural geologic formation which ‘weeps’ water during spring and summer months, forming an unique ice sculpture during the colder months. 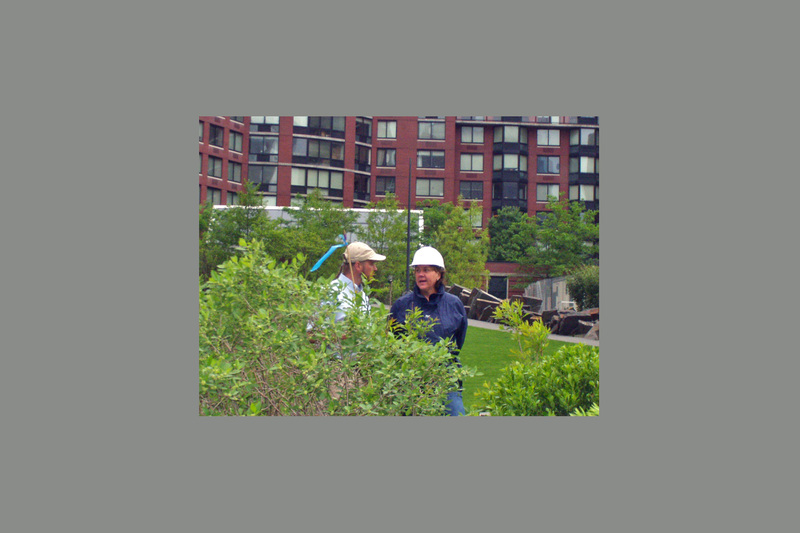 SiteWorks managed the testing and implementation of five types of specified manufactured soils, plant sourcing, tagging, and overseeing installation of the 42,000 trees, shrubs, perennials and groundcovers. 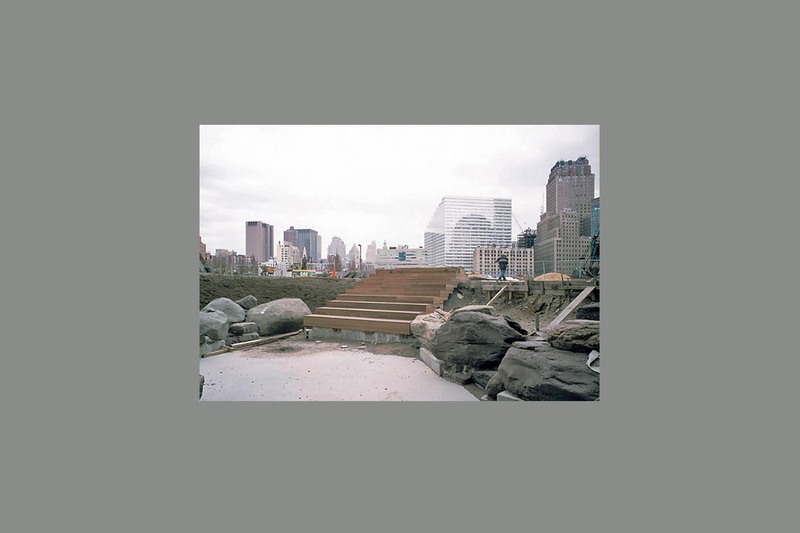 Construction sequencing challenges included an inner city location with construction of 4 residential buildings happening simultaneously, as well as the implementation of the innovative design. Teardrop Park South, combines naturalized plantings and a complex of fountains formed by massive stone slabs to simulate the mountain streams of the Catskills. 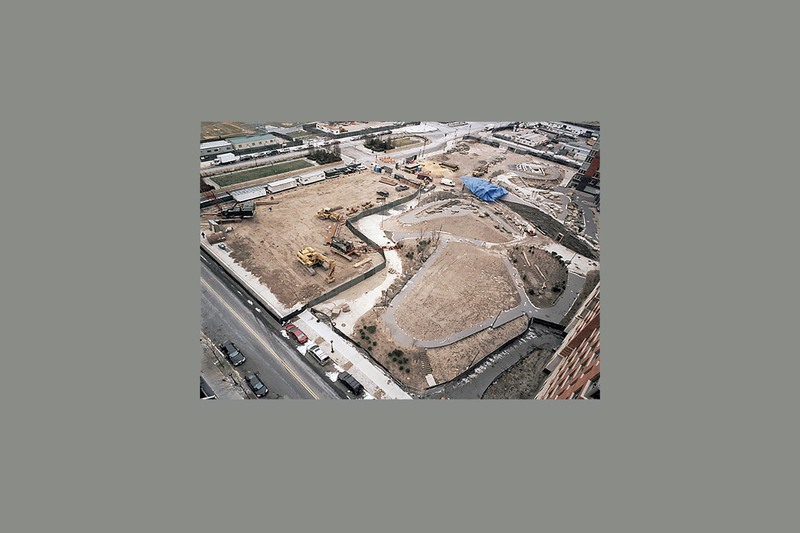 Because construction access to the site was extremely limited, careful coordination and scheduling was required to successfully complete the work. 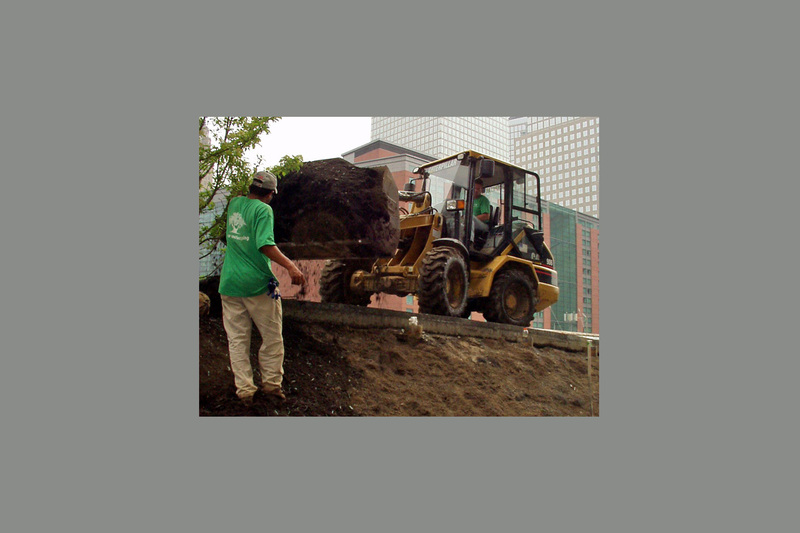 SiteWorks was involved in testing and obtaining the specified manufactured soils as well as extensive plant sourcing, tagging, and overseeing the installation of trees, shrubs, perennials and groundcovers.